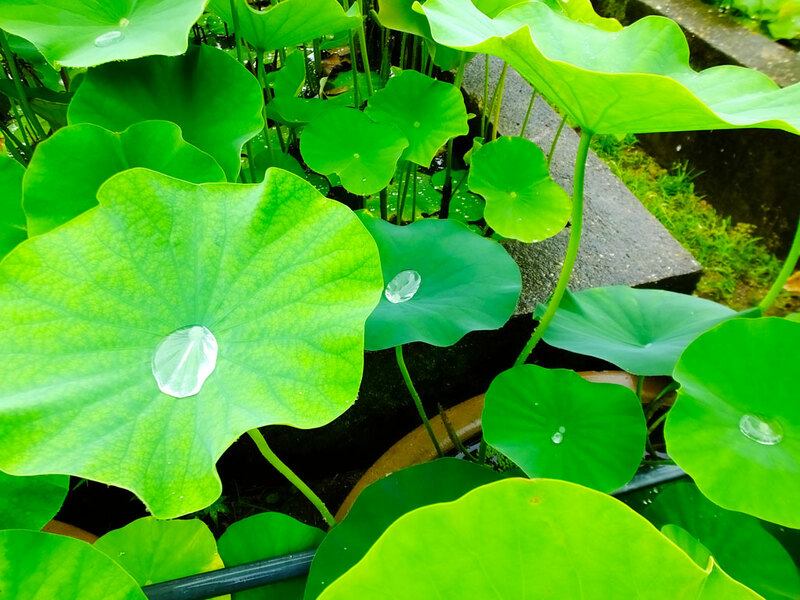 Now it’s the rainy season in Kyoto. 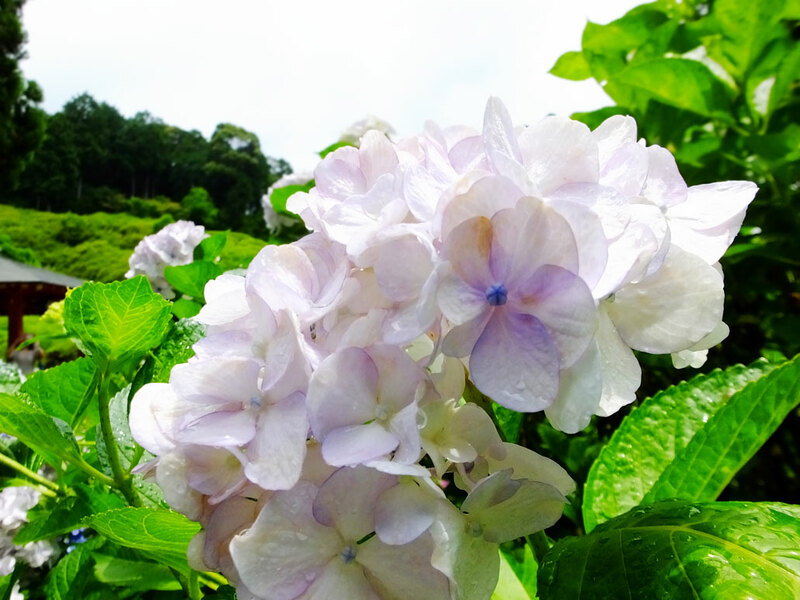 It’s humid and hot, but it is also the season of hydrangeas and lotuses. I feel happy when I see them on a sunny day between rainy days.